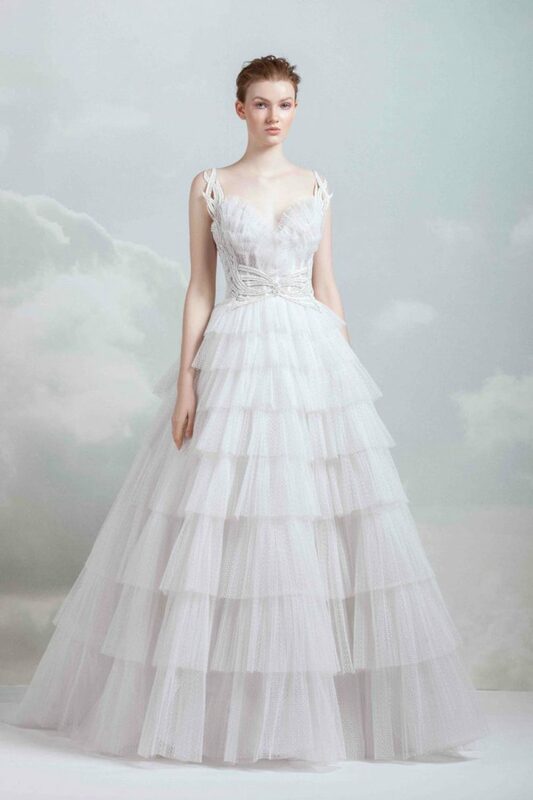 Gemy Maalouf 2019 Wedding Dresses "The Royal Bride"
Fashion designer Gemy Maalouf released her 2019 wedding dresses, the wedding dress collection is titled "The Royal Bride". The Gemy Maalouf 2019 wedding dress collection is a romantic princess-worthy collection. The 2019 Gemy Maalouf bridal collection is so dreamy, it features classic ball gown silhouettes adorned with the designer’s signature, delicate embroideries and unique floral embellishments. The collection also features voluminous dresses, to make every bride feel like a princess, as well as detachable elements, such as sleeves and trains, are introduced this season, allowing the bride to have a more versatile look.